Cycling is a fun activity. Imagine getting on your bike on a cool Sunday morning, and feeling the breeze on your face as you pedal out to your destination. Cycling also contributes to your well being. 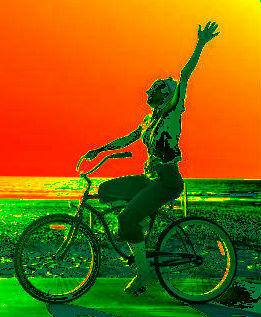 Cycling brings joy in the freedom of mobility anywhere and contributes to your well being. If cycling is your passion, then check out the accessories we have to make it more exciting.